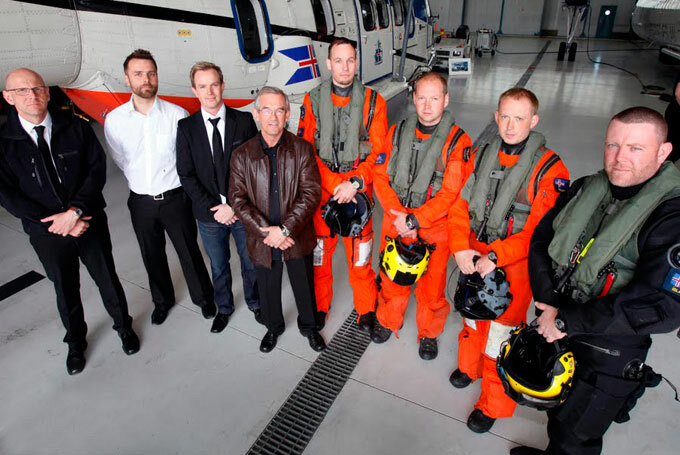 JS Watch co. Reykjavík has been collaborating closely with Icelands most reputable rescue team, the Icelandic Coast Guard. 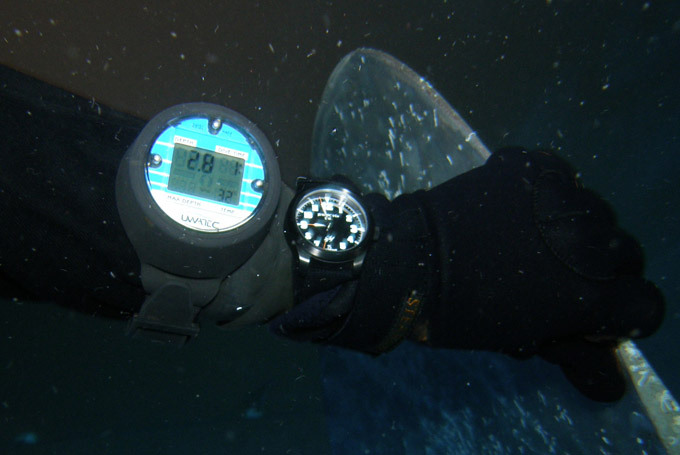 Designing a watch keeping aim of their difficult work that meets the quality requirements which the guard sets for all equipment it uses and relies on, the outcome is the Sif - North Atlantic Rescue Timer, a hevy duty watch with water-resistance of 1000 meters. 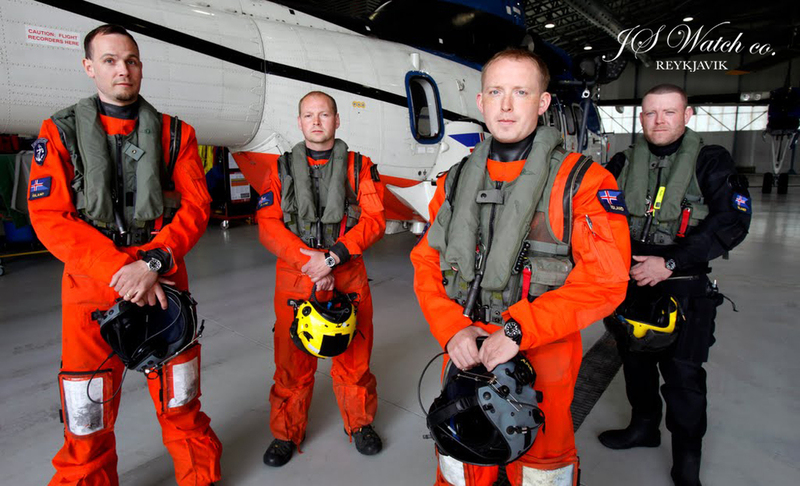 Some of the main roles of the Icelandic Coast Guard are to rescue people from danger at sea or on land, to provide immediate medical transport and to assist boats and ships within the country’s jurisdiction. Each watch worn by the guard's will acquire quite a story, and it will be recorded with each watch. The watches that the Icelandic Coast Guard are using are complete with NATO straps that are very strong and quite heavy-duty. They're therefore very well-suited for the conditions which they face every day. 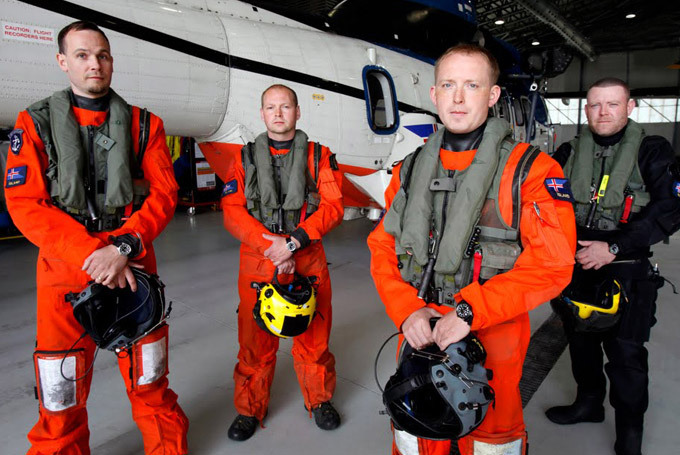 The motto of the ICG, “Always Prepared”, broadly points to the activities of the Icelandic Coast Guard, both for the present and in the future. The slogan applies to all the ICG’s duties, whether it is search and rescue at sea or on land, law enforcement, hydrographic survey, or other tasks with which the personnel of the ICG are entrusted. The ICG is an established organisation whose primary responsibilities are more or less the same today as they were in the beginning, although the number of tasks has increased considerably. The main changes involve participation in multinational co-operation efforts regarding the monitoring of fisheries in the ocean, defence against international terrorism, as well as applying a great deal more emphasis on pollution control at sea. The ICG’s personnel now number over one hundred and fourty, belonging to 15 different labour unions. 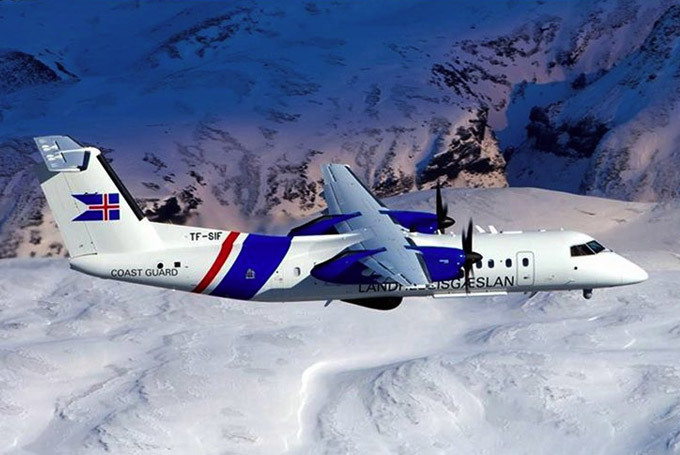 Today, the primary tasks of the ICG are law enforcement and patrol of the sea around Iceland, the responsibility for and management of maritime search and rescue, assistance in rescue operations on land, airborne ambulance service, hydrographic survey, nautical charting and bomb disposal. Every day, personnel of the ICG deal with very varied tasks, and no two days are the same. The ICG assists remotely inhabited places and districts when traditional communication systems are disrupted, for example in the case of a natural disaster. The ICG also assists in civil protection matters, general law enforcement, medical service and customs and lighthouse services. At the Maritime Traffic Service / ICG operations centre which is a combined centre and a single point of contact for all maritime related information, there is a 24-hour watch in order to react to emergency calls as quickly as possible. At the centre all information on maritime traffic is collected and used jointly for Safety, Security, Fisheries Enforcement and general policing of the ocean. When it is a question of saving lives, then a helicopter is immediately sent to perform a rescue operation. It is often the case that many people and assets are involved in rescue operations like this, including helicopters, an airplane and ICG patrol vessels, foreign navies, coast guards, nearby ships, rescue teams, fire departments and police. 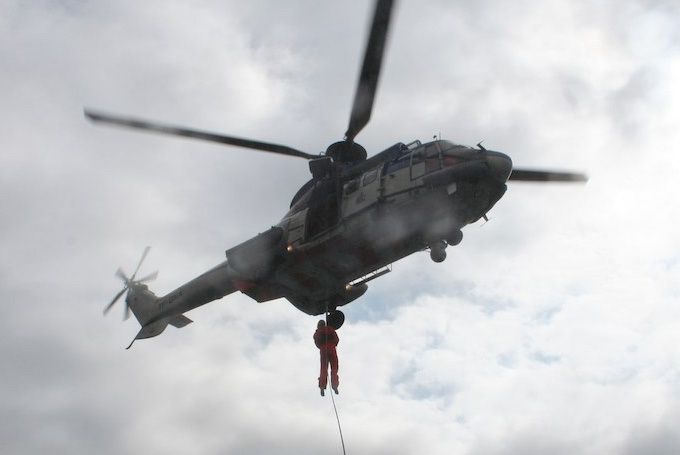 The Icelandic Coast Guard operates a Maritime Rescue Co-ordination Centre “MRCC” and two vessels Tyr and Ægir. A new and powerful vessel Þór will be taken into service in 2011. 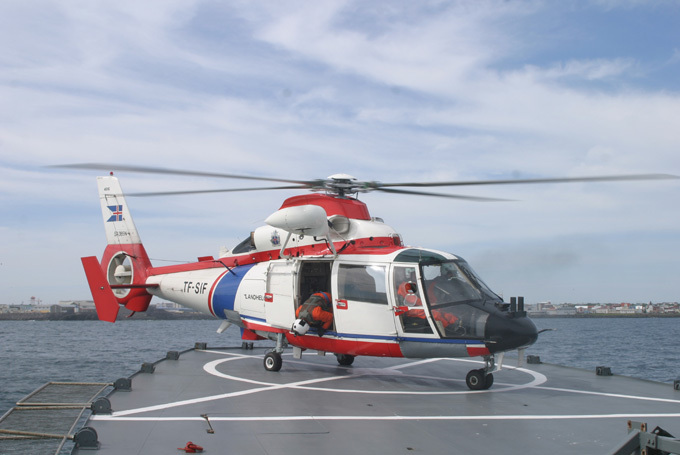 The Coast Guard also operates two rescue helicopters and the maritime surveillance aircraft TF-SIF. The aircraft is able to operate from short airfields, and at maximum weights and with all civil reserve factors included, requires less than a 1,300 m (4,279 ft) runway for take-off and landing over standard (ISA) conditions. The primary objectives for the aircraft system are defined as: Environmental protection – combating and preventing pollution at sea. Protection against accidents – preventative surveillance and participation in rescue at sea. Transport supervision – marine traffic and safety at sea. Food policy – fishing control. Judicial system – police activity, including border controls for persons at sea. Tax, customs duty and other charges – customs check and border controls for goods at sea.